The media landscape has changed significantly in the last decade, and so has the technology capable of running them. Finally, with the Mediaspectrum CORE Platform, Advertising, Media and Content-driven businesses can unshackle themselves from the legacy technology and thinking that has handcuffed their growth and stifled their innovation. • Consolidate a myriad of legacy solutions into a more modern, single Web-based platform that facilitates significant new advertising and commerce opportunities. • Streamline your business while at the same time increasing sales. • Seamlessly integrate both advertising and editorial content management. • Let you innovate faster. Mediaspectrum offers the premier Cloud-based solution for managing the entire lifecycle of advertising including proposal generation, packaging, scheduling, rating, workflow, trafficking, optimization and billing. The solution, along with its integrated CRM, helps media companies increase revenue by selling more ads to more people across all channels – mobile, Web, video, social, broadcast, print and beyond. Mediaspectrum’s “configure price and quote” (CPQ) technology simplifies sales complexity to help best-in-class companies sell more. Enable sales reps and channel partners with guided selling tools to better focus on the best combination of products and services for their customers, formulate quotes and close deals faster. Mediaspectrum ContentWatch is the ultimate content-management solution for multichannel publishing. Its feature-rich environment allows content creators and collaborators to work together in a single, unified environment to seamlessly manage, leverage, integrate and store content under one roof. Our loyalty and rewards platform keeps your audience engaged by giving them the ability to earn and burn points, all in one simple-to-use interface. Earn points by reaching a set amount of page views or interacting with advertising, purchasing services like travel or by shopping within your digital property. Burn points on past spends, online or offline shopping with merchant partners, or simply gifting them away. 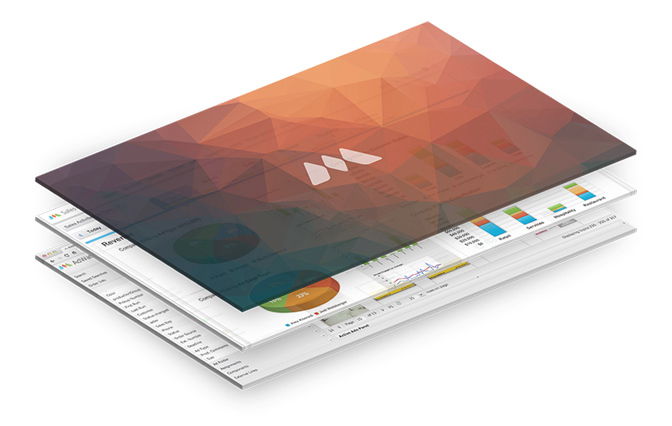 Meet the first CRM that drives revenue, not just reports it. Our intelligent algorithms scour your business data to automatically find and prioritize new revenue opportunities. Imagine your sales reps sitting down each morning to see personalized system-generated activities they can use to drive real revenue based on your unique business rules. Mediaspectrum Sales Adrenalin empowers your field sales team to sell more effectively by putting everything they need in a single mobile app. Wow your customers with the right messaging to the right device, every time. Gain direct access to inventory. Research product and promotions. All from a personalized sales experience design for the mobile device. Mediaspectrum Adrenalin is a 100% full-service mobile solution for both creating and powering a wide variety of apps including digital publications, sales enablement tools, retail and hospitality apps, and more. It offers a proven and sophisticated architecture to consolidate, manage, and target tablet and mobile editions from within a single platform. Mediaspectrum’s Business Intelligence Platform includes Business Objects Explorer, Crystal, HANA, Custom Dashboards, a fully integrated holistic BI data model, ongoing updates by industry category indefinitely all hosted in a premium, mission-critical, high speed cloud environment. Mediaspectrum AdWatch is the premiere cloud-based ad-production suite. Our status-driven, multimedia content-management solution for advertising gives you the ability to track virtually any type of ad across any type of platform, while quickly and efficiently creating and managing workflows that boost your production department’s productivity. U.K. largest media company implements Mediaspectrum CORE and sees 80% reduction in operating expenses, realizing significant yearly savings. Global sales organization controls the entire workflow of cross-media advertising campaigns via a uniform platform, based on Mediaspectrum CORE’s technology. Gannett produces 82 daily newspapers including “USA Today”. Some of the Gannett properties have been running Mediaspectrum software for many years but in 2012 Gannett corporate approached Mediaspectrum to help solve a major workflow problem across the entire company.